We attract millennials and mobile-savvy customers to the restaurant through mobile marketing channels. We design and execute advertising campaigns targeted at the mobile user segment. We provide the competitive edge for your business by fully leveraging mobile marketing. Consumers expect to be able to engage with restaurants on their mobile devices. 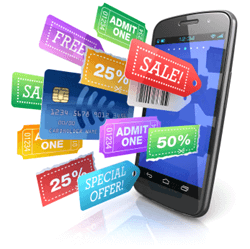 Meet the consumer demand for mobile interactions with a mobile marketing strategy. We begin with a mobile-friendly website design that is optimized for mobile devices. We bring the restaurant's mobile strategy to life with mobile technologies and marketing campaigns including mobile advertising. 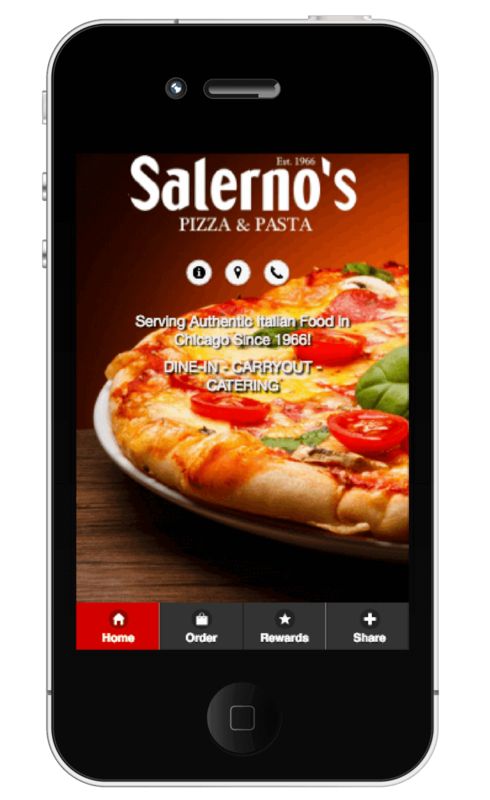 We design, develop and publish mobile apps that are integrated with online ordering, reservations and loyalty rewards. Our technologies are integrated to restaurant POS systems. We plan the 52-week marketing calendar that includes marketing campaigns through mobile channels such as push notifications and SMS targeting customers on mobile devices while they are on the go. Need help with mobile marketing for your restaurant? We build mobile apps and run mobile marketing campaigns per 52-week playbook. Talk to us.